Do you plan to sell your home this Spring in Austin or Lake Travis? Typically, Spring is the best time of year to sell a home. But this year it’s promising to be an even better time to sell. There are factors happening in the Austin real estate scene that make this the case. 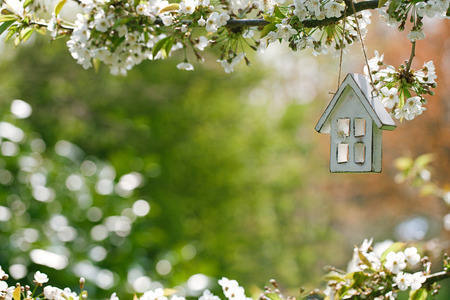 Here are the top 4 reasons why selling your home this Spring is such a great idea. The National Association of Realtors Buyer Traffic Report indicates that buyer traffic is strong in Texas. Home buyers are ready to go and are buying homes right now.This means more competition to buy your home and possible more money in your pocket. Home inventory has been dropping for around the past 32 months. 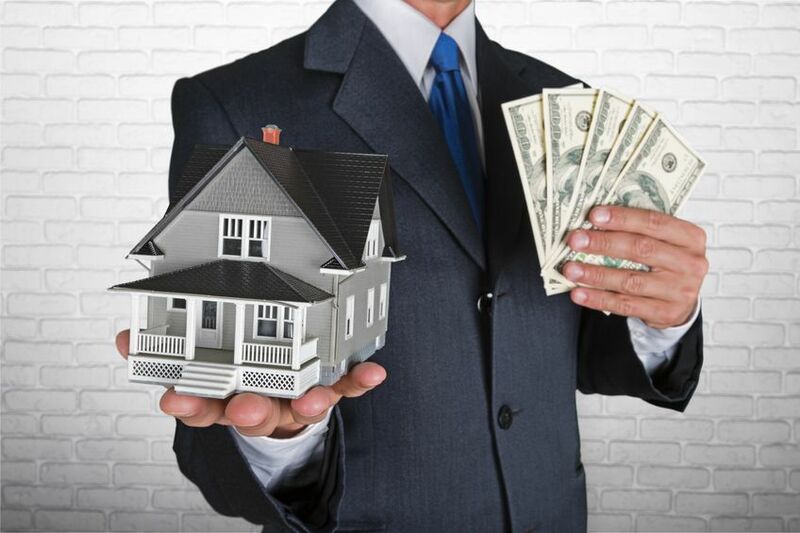 This is a good thing if you’ve been building equity in your home. But don’t count on this being the case for long. The average number of years that homeowners stayed in their homes has been around 9-10 years since 2011.This was due to the previous negative equity that kept many homeowners from selling.As values rise, more people will sell.So don’t wait too long or you could end up getting less for your home. The competition for buyers is real, and that means more buyers will be ready in advance to buy your home, including being pre-approved.Buyers are more likely to know what they want and how much they can spend, which really speeds up the process for everyone. Are you planning on moving into a better home?The good news is that higher priced homes are actually selling for less due to a higher inventory in the higher price ranges. So if you’re selling a starter home, your home will sell more quickly and you’ll be more likely to find a premium home. The best time to sell your home in Austin and Lake Travis is now. Rebecca Shahan has been helping people buy their homes in Lake Travis and Austin for years. She can help you make the right choice in a home if you do decide it's time to move. Call today at 512-657-4467. Or search for a home online with our convenient home search tool. 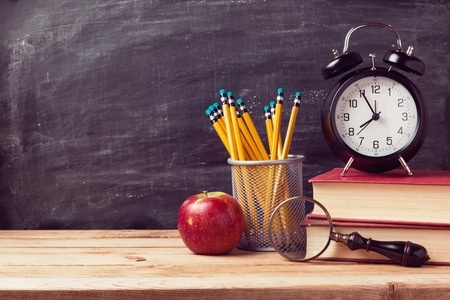 If you're thinking about buying a home for sale in Austin or Lake Travis and have children in school, finding the right school is critical. If you end up buying a home near a school that isn't right for your child, you could end up regretting buying the home itself. You may think that a real estate agent can help you find the best schools in the Austin and Lake Travis area. But actually, they can't. Fair housing laws prevent agents from giving their opinion on schools. This is for a good reason, as some agents in recent years have labeled schools as "bad" to swing the sale of a home toward more affluent neighborhoods. So in the end, you need to decide what schools are best for your children and base your choice on that information. And then of course your agent can help you find a home near the school you think is best. There are at least 3 questions you should ask when finding the right school in the Austin and Lake Travis school districts. What school will you child attend? This may sound like an obvious question, but the problem is it's so obvious that you may not ask it. In Austin for example, there are 130 schools in the Austin Independent School District, so that means you have a lot of schools to choose from. So that does make it a bit easier, since one district covers most of the Austin area. Test scores can say a lot about a school, even if they don't tell you everything about a school. The Austin Independent School District website actually has plenty of helpful information on individual schools and their test scores. You can see an example with Akins High School. They show recent performance ratings which can be helpful. An even more impartial perspective can be found on a school rating website such as www.greatschools.org. They use test scores, reviews, and other factors to rate the best schools in a given area. What are people saying about a school you're looking at? Sure, everyone has opinions. If you know people in the area, you can ask them. You might even meet with the principal of a school to get an even closer look, presuming you can make such an arrangement. See if they can give you a tour of the school with your child present. Look at class sizes. Is the library well stocked? What does your child think about the school? These are great indicators to look for. Finding the right school and the right home for sale in Austin and Lake Travis TX can be a challenge, but one worth the effort. Once you do find a great school for your child, let us help you find the right home near that school. Our powerful search tool can help you find homes for sale near the schools of your choice in Austin, Lake Travis, Lakeway, Bee Cave, The Hills, and more. Also make sure to take advantage of our Home Buyer Listing Alert website www.welcometolaketravis.com to get automated alerts of homes as they hit the market. Looking for the ideal place to build your dream home? Lakeway is the place! 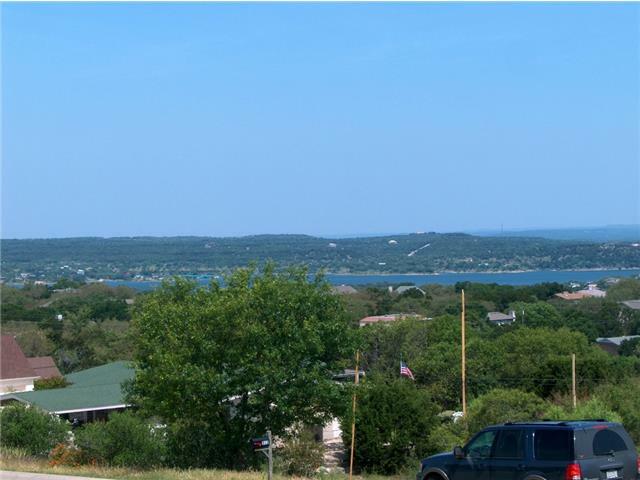 These two prime lots offer close proximity to Lake Travis and so much more. Take a look at these great opportunities! 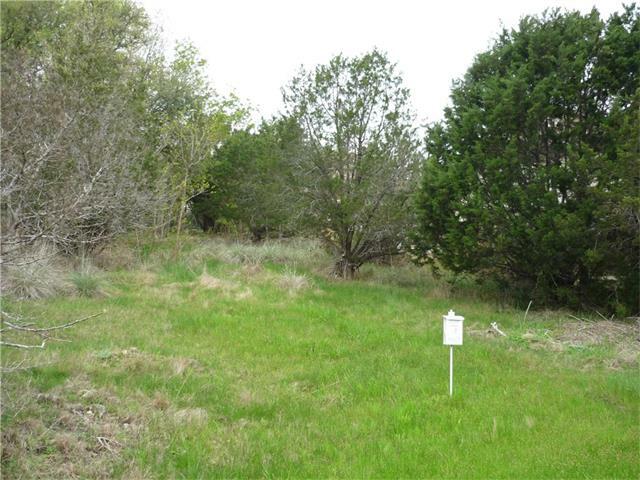 This lot is located in the most desirable locations in Lakeway. Many homes in the area are worth over $1m. The seller is extremely motivated, so bring your best offer! The gentle slopes will make it an easy build. Check out the details and photos! You won't be able to resist the amazing Hill Country views from your two-story home on this lot (with complete architectural plans available). Whatever you plan to build here, you'll enjoy the mature oaks that are original to the property, with large spaced out neighboring lots for added privacy. Looking for something else? Find more great featured listings on our Features Listings page. 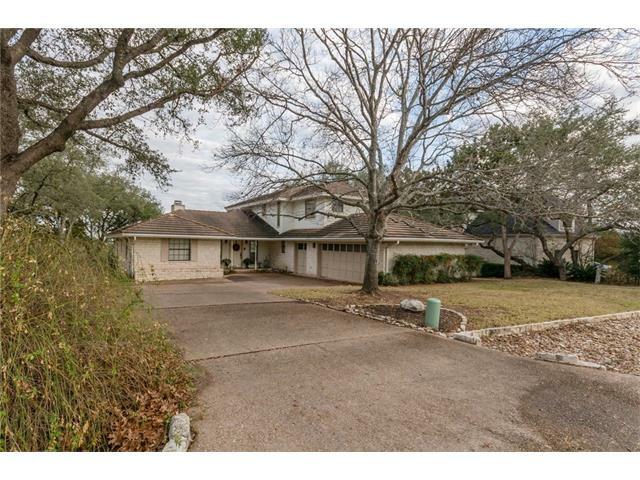 Are you looking for the ideal golf course home for sale in Lakeway? If so, then you won’t believe what you can get for the price with these stunning homes! They’re priced to sell, so now is your chance to buy your dream home by the course and near the lake. Take a look at all these fine homes have waiting for you. This unique home is priced to sell! The seller said to slash the price, so this is your chance to get a fantastic deal on a stunning home. You’ll revel in the amazing views of the hills and sunsets from nearly every window. And there’s no need to do your own landscaping, as the HOA will take care of that for you. And residents of the community have their own private pool. There’s much more to this great deal, so visit the property detail page for more info and photos! You’ll enjoy the beautiful views of the Youpon Golf Course and the hills from this amazing home. There’s 4 beds and 2.5 baths, along with over 2500 sq feet of space to stretch out or entertain guests. And it’s located in one of the most desirable sections in Lakeway with easy access to chopping and restaurants. Make this home your own! Visit the property detail page for more info and photos! And make sure to visit our Featured Properties for more amazing homes in Lakeway and The Hills. 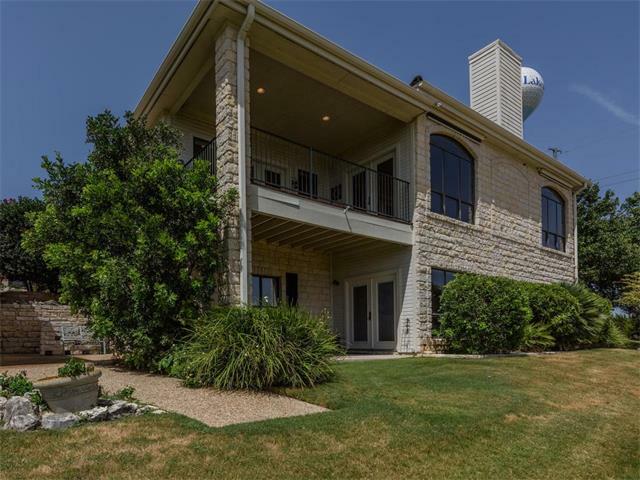 Whether or not you're an avid golfer, if you're looking for a luxury community that offers amazing homes and world-class amenities, you can't go wrong with the golf course communities in Lakeway, Bee Cave, and Lake Travis. Spanish Oaks is one of these outstanding golf course communities. Located in the gorgeous Texas Hills in Bee Cave, it features the #3 golf course as rated by Golf Digest. In addition to the amazingly designed homes, you can enjoy amenities such as The Pool Pavilion, Fish Camp, 7 parks, trails and more! Flintrock Falls is a community that benefits by being near the shores of Lake Travis. Only select builders were allowed to build the homes of this stunning community. Four Jack Nicklaus courses set the scene in Flintrock Falls, in addition to the World of Tennis Sports Complex featuring 16 outdoor tennis courts and a full-service spa. 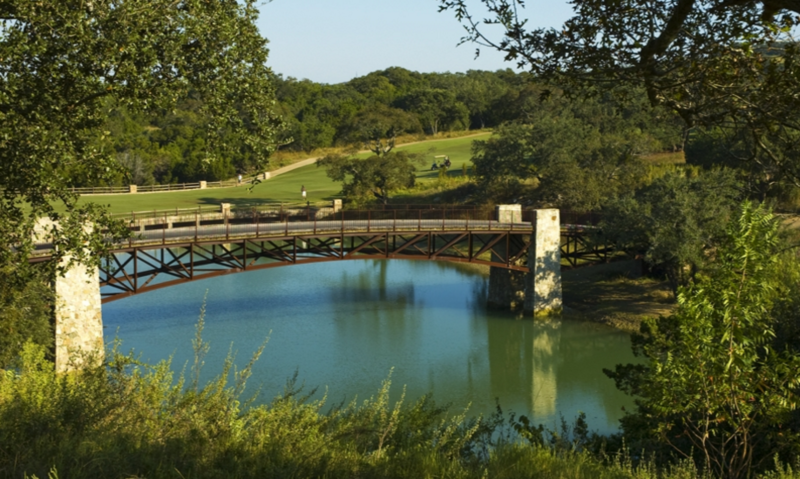 If you want to learn more about the extraordinary golf communities of Lakeway, Bee Cave, and Lake Travis, then visit our Golf Course Communities page, where you can also search for the perfect luxury home. Lake Travis stands out as one of the best places to buy a home in all of Texas, if not the entire south. Lake Travis is a bustling community that is built around exciting outdoor recreational activities. People come from far and wide to enjoy activities like boating, picnicking, swimming, scuba diving, zip lining and camping. And Lake Travis is also stocked with a great variety of fish for the avid or casual fisher. If it’s shopping you enjoy, then you won’t be left out. The Hill Country Galleria blends natural beauty with a mix of shopping, dining and entertainment, while The Shops at The Galleria features a variety of national brand stores and regional favorites set in open courtyards and fountains ponds. But the dining is what really takes the cake on Lake Travis. The magnificent Oasis on Lake Travis is perched on a cliff 450 ft above Lake Travis and is undoubtedly the largest outdoor restaurant in Texas. Now that’s quite a claim! This famous restaurant offers extraordinary views of the lake from its dining decks and has been called the Sunset Capital of Texas. 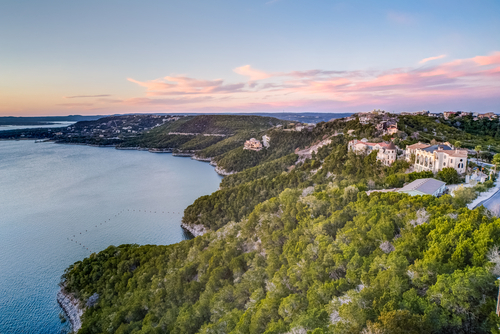 There’s so much more to tell you about Lake Travis, so make sure you visit our Lake Travis Real Estate & Community Information page to learn more about this amazing lakeside community and to search for your dream home on the lake.